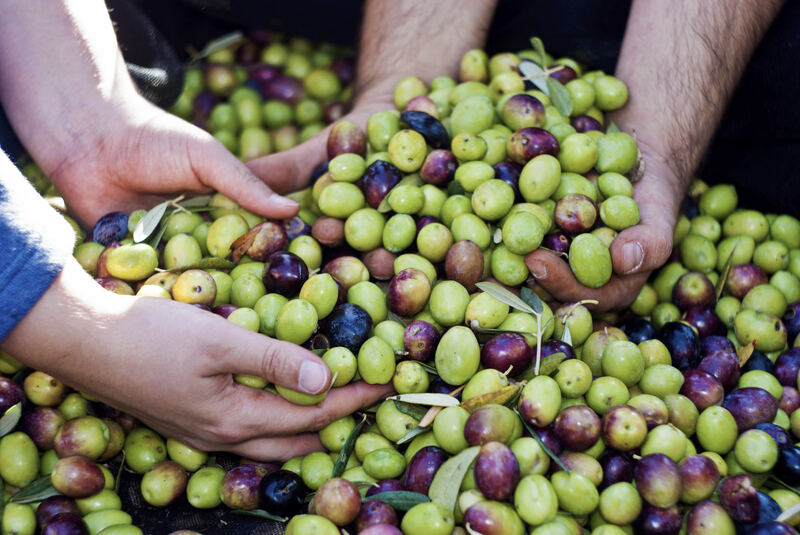 If you’ve ever tried to eat a raw olive, you’ll understand why curing is so important. 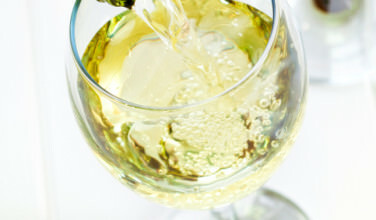 Olives are rich in a compound called glucosides, which are compounds that are extremely bitter. 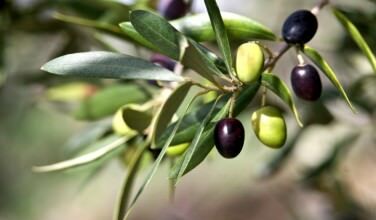 During the curing process, the glucosides are removed and this makes the olive edible because it has a much mellower flavor. 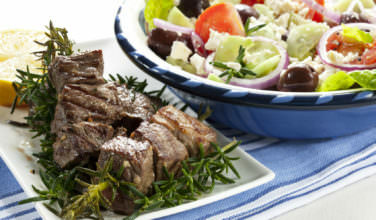 Different varieties of olives have different glucoside levels but the main idea is still the same – the olives need to be cured in order to remove the bitter flavor and there are no olive that are an exception to this rule. Not much is known as to how Greeks realized that olives needed to be prepared in this way in order to make them taste great, but they have certainly had plenty of time to get it right! Salt-cured olives. This method involves picking the olives and then packing them into a container with plenty of sea salt covering each of the olives. The container is then covered with cheesecloth or a towel and set out in the sun for about a week, stirring the contents of the container twice a day in order to bring the contents from the bottom to the top. Be sure to take the olives inside at night when the sun doesn’t shine. The olives will be black, soft, and perfectly ripe at the end of the week. Water-cured olives. This method of curing olives involves creating a brine solution out of water and salt and pouring it into a jar that has been filled with olives. The jar is covered tightly and left to sit for a total of around four weeks, making sure to drain the brine once a week and replacing it. The olives that result are usually a lot softer than the salt-cured olives. After the olives are finished curing, they’re ready to eat. However, for many Greeks, they’re not quite ready. Some take the extra step to marinate the cured olives with things like lemon or orange zest, oregano, peppercorns, lemon juice, vinegar, and more. 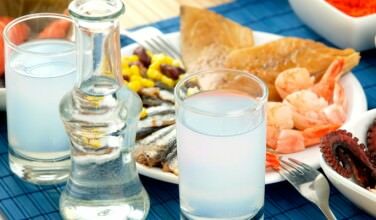 In fact, there are both regional and family recipes that can be found throughout Greece that each do something completely different. Sure, olives are an important part of Greek cuisine. However, unless they’re cured, they’re far too bitter to eat. Curing them makes them soft and flavorful!